Here at D&W we're approved wholesalers of all baby products. 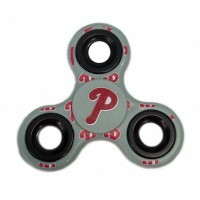 We carry many selected brands of products. Purchase all our bulk products at wholesale price. Be able to run your baby a bath with our products. 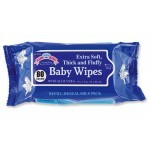 We carry baby playtex products, baby king and many more baby brands. Do you need baby proofing products? Come see our selection. Most of our baby products are made right here in the US. 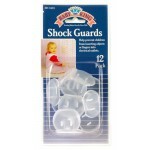 Wholesale shock guards from Baby King. 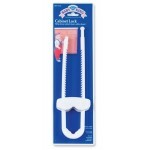 This is a great outlet protector to prevent children fro..